Though all marketing automation system technology is different, the concept for setting up lead nurturing campaigns within different software programs follows similar trends across industries and business sizes, no matter the specific system. With lead nurturing campaigns, your aim is to develop a series of actions and communications based on behaviors. 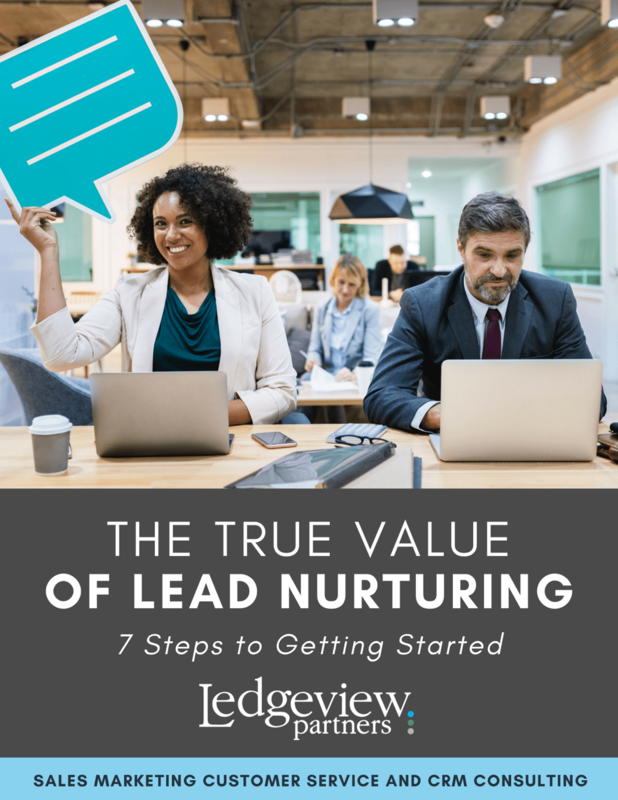 Discover how to set up lead nurture campaigns in your marketing automation system to drive business success in this Ledgeview Partners eBook. Download your expert guide below. Before you download this eBook, please tell us a little more about yourself first.